The “Must Have” Cooking System for Pros! 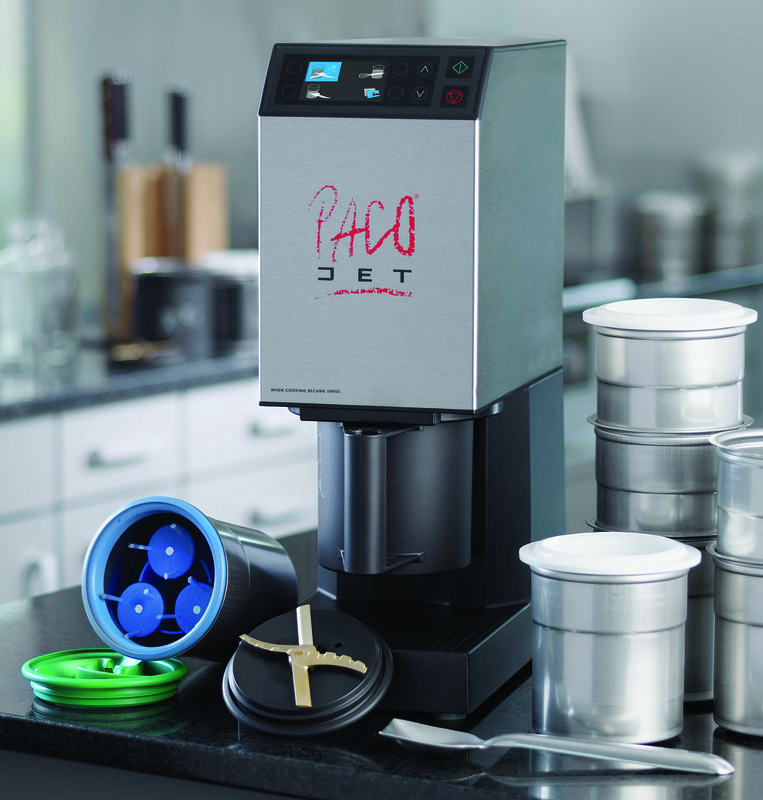 From the top chefs’ secret helper to an absolute “must-have”: the Pacojet has become indispensable in successful professional kitchens worldwide. This unique cooking system combines unlimited creativity with superb results while saving costs. Pacotizing micro-purees fresh deep-frozen food preparations into a silky-smooth texture without thawing. Pacotizing increases the surface area of the ingredients many times over, intensifying the aromas. The special processing technique preserves the fresh natural colors of your ingredients. Pacotizing produces ultra-fine, airy textures. Delight your guests with exquisite taste sensations!